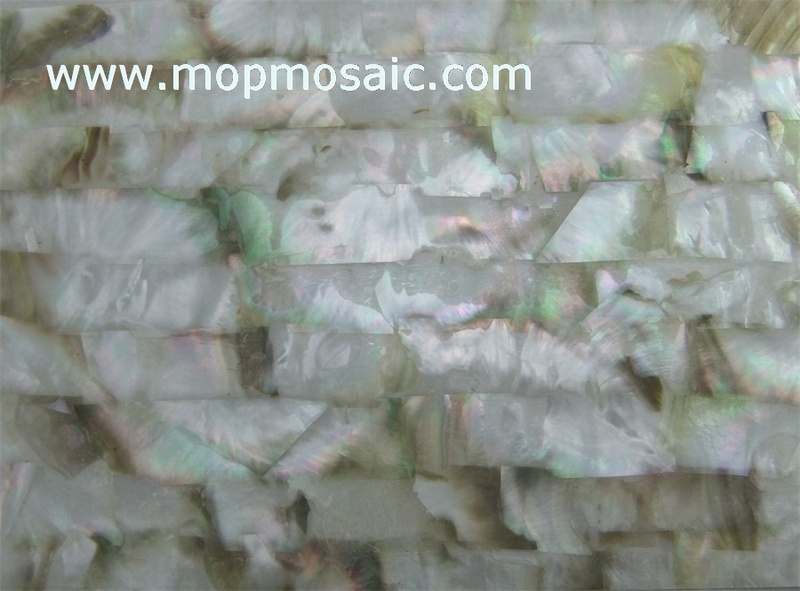 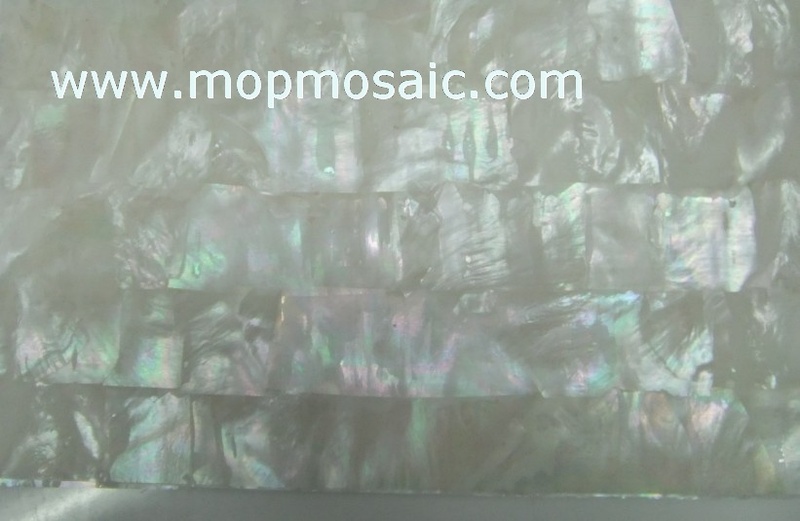 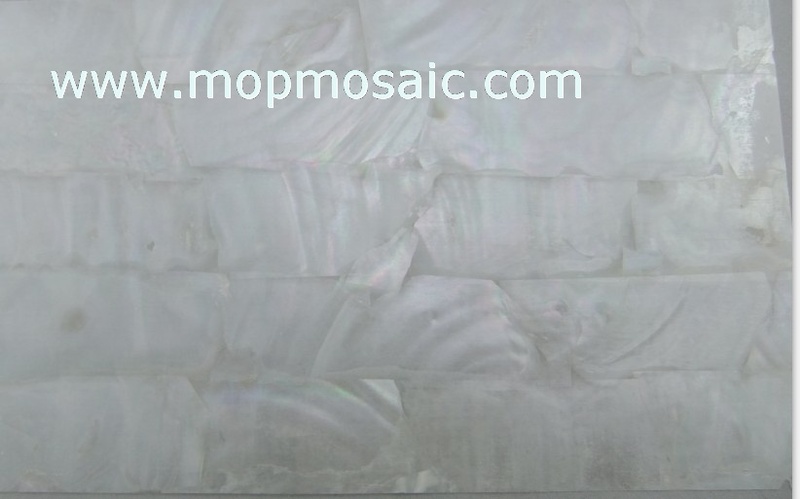 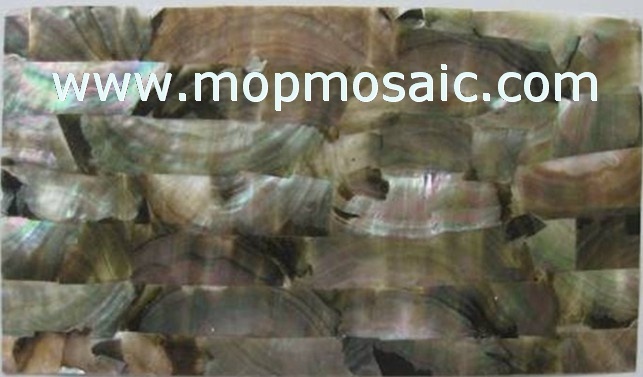 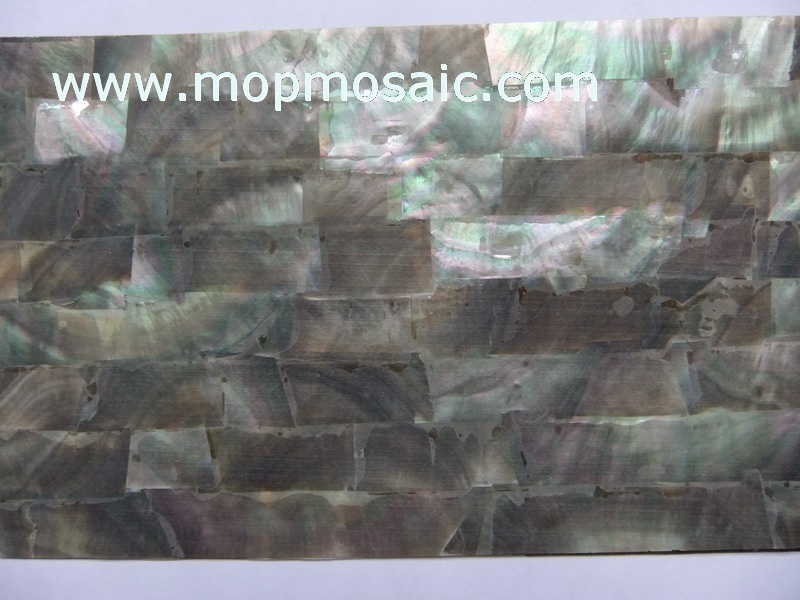 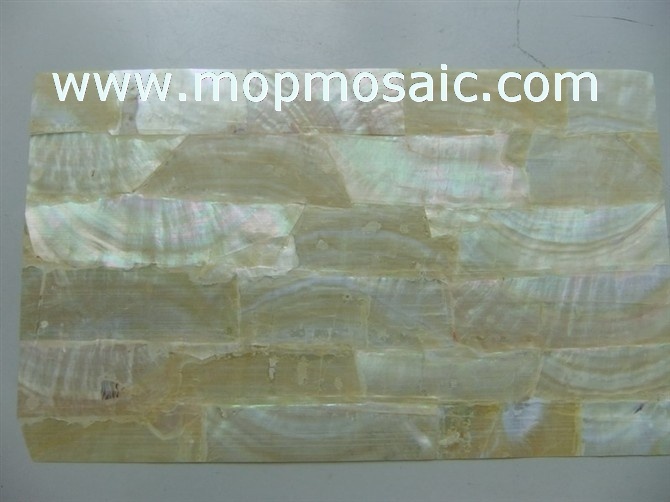 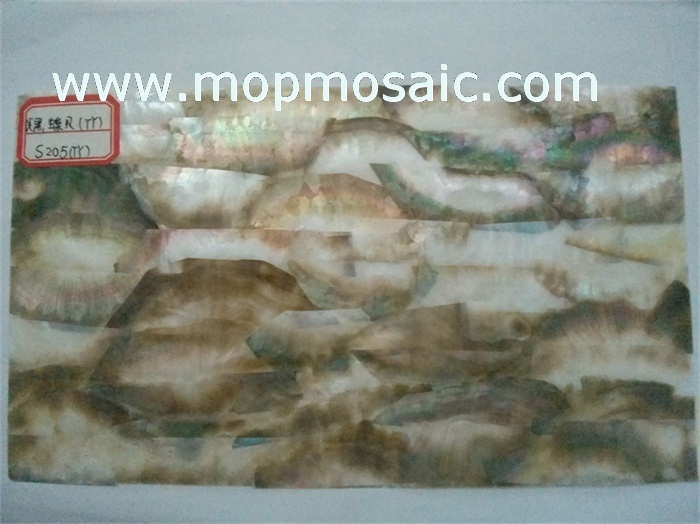 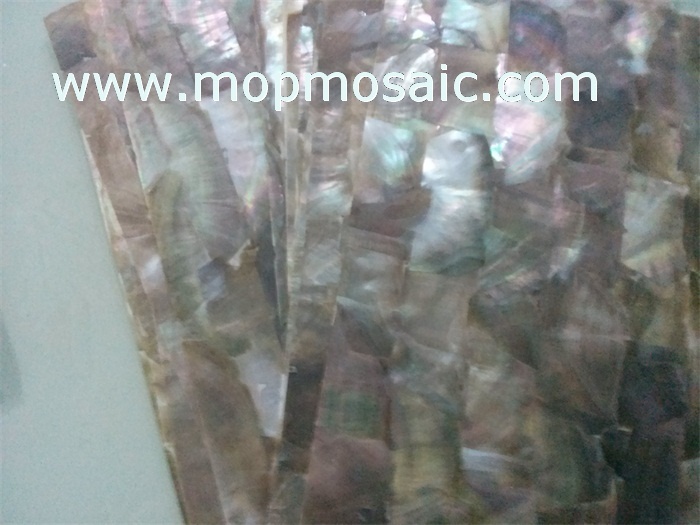 Dear clients, because the abalone shell paper have degree.So when you are choosing the shell paper, you would better give us the which kind of degree do you want. 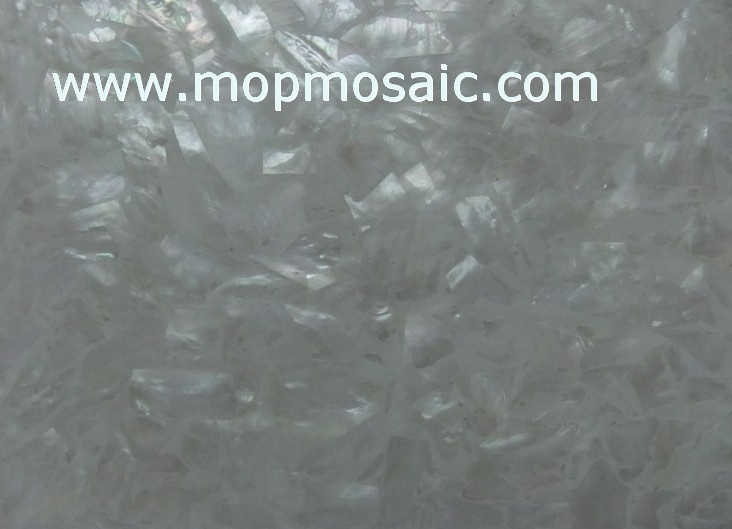 AAA,AA, OR A. 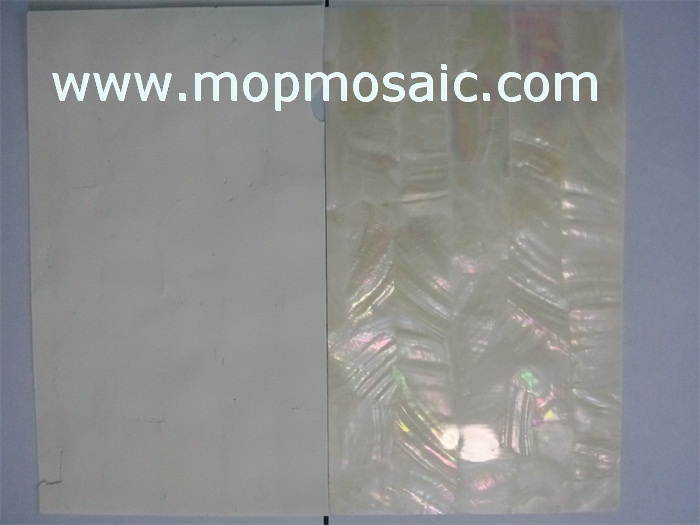 In general,we only sell the best quality or AAA shell paper.